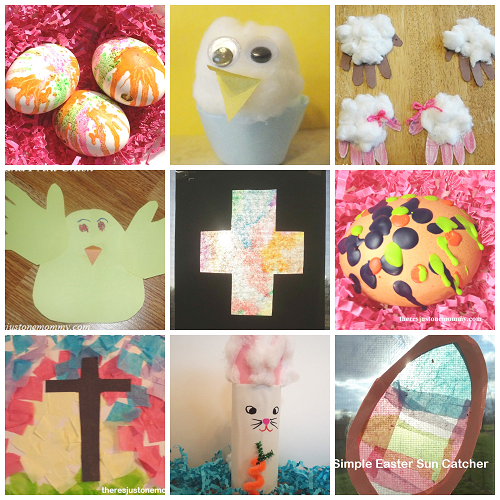 March and April are perfect for simple kids Easter Crafts to help decorate the house and get everyone excited for spring. 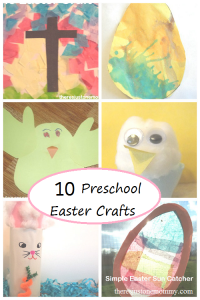 Check out the Easter crafts below, as well as the fun kids Easter activities that are perfect for school break. 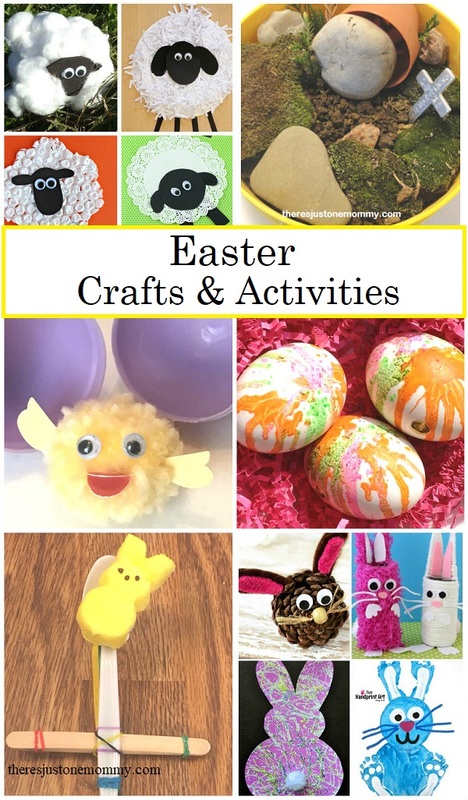 Below you’ll find posts full of craft ideas centered around a theme (like bunnies) as well as individual Easter craft ideas for kids of all ages. 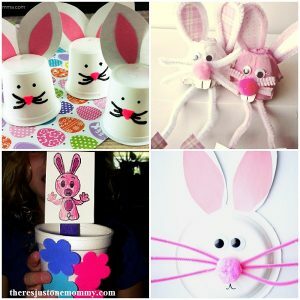 25 Cute Bunny Crafts — Why wait for Easter? 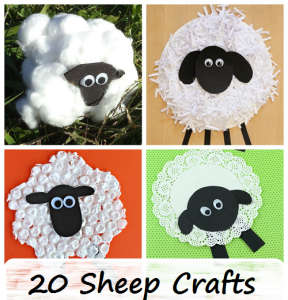 These bunny crafts are adorable any time of the year! Simple Resurrection Garden — Create your very own mini garden to help kids better understand the miracle of Easter. Perfect for Lent. Explain How Jesus Removes Sins with This Experiment — Use the classic rising water experiment as a visual way to show kids how Jesus removes our sins. Plastic Egg Learning Activity for Contractions — Use those colorful plastic eggs for a hands-on learning activity to explain contractions and their meanings, such as don’t and do not. 15 Fun Ways to Learn with Plastic Eggs — 15+ fun ways to use those plastic Easter eggs for learning activities! Easy Easter Sensory Bin — Create a super simple sensory bin perfect for little ones with an option to transform it and work on sight words with older kids. Crayon-Resist Easter Egg Hunt — Toddlers and preschoolers will love this fun twist to an egg hunt. DIY Catapulting Marshmallow Peeps Game — Have marshmallow Peeps everywhere you look? Kids of all ages will love making their own catapults and flinging Peeps in this fun game.